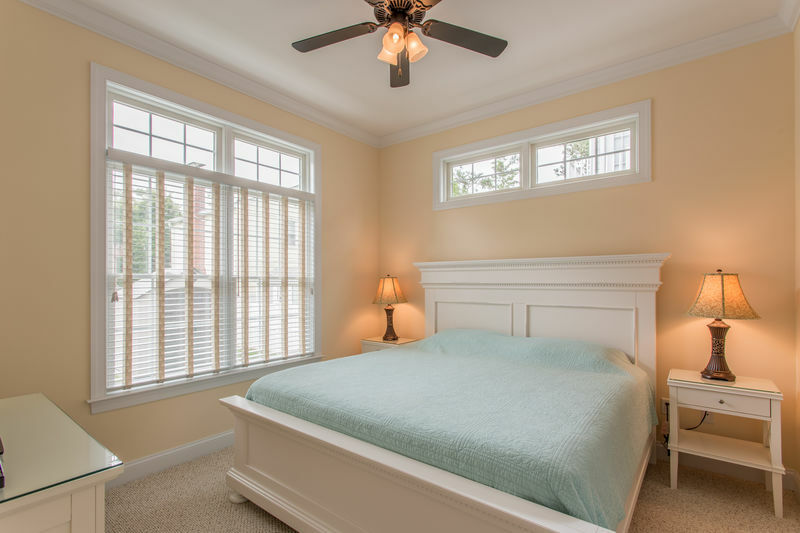 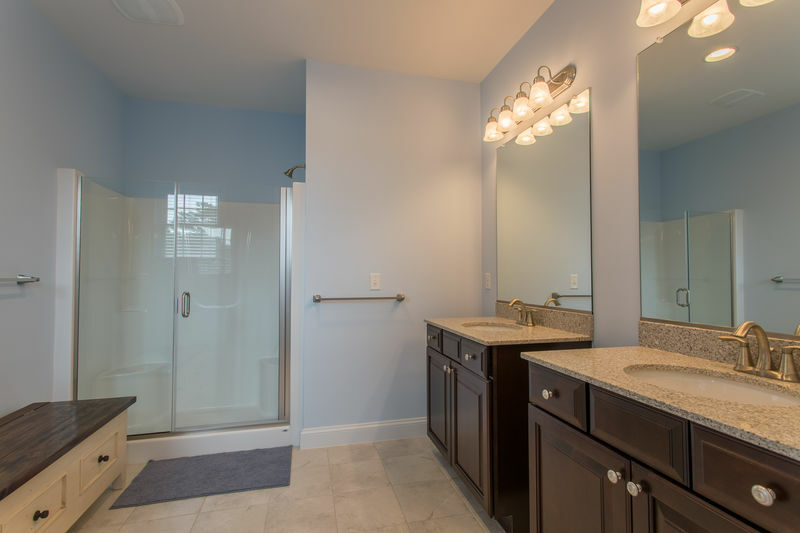 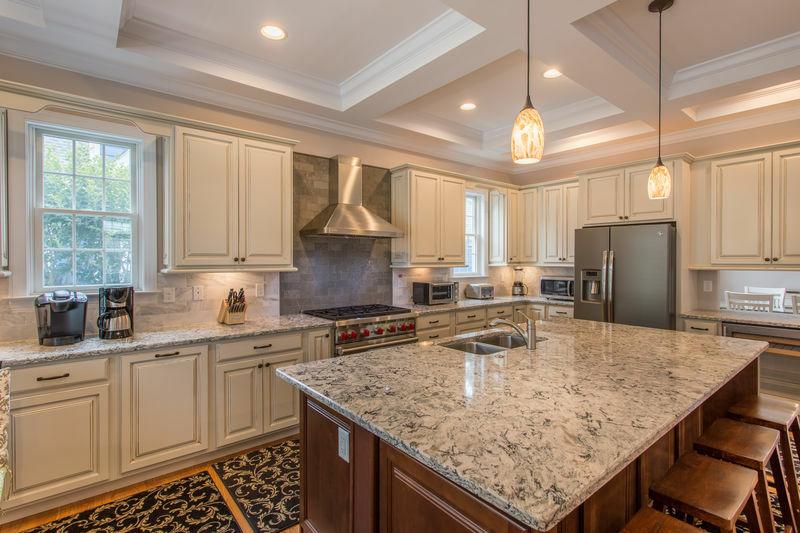 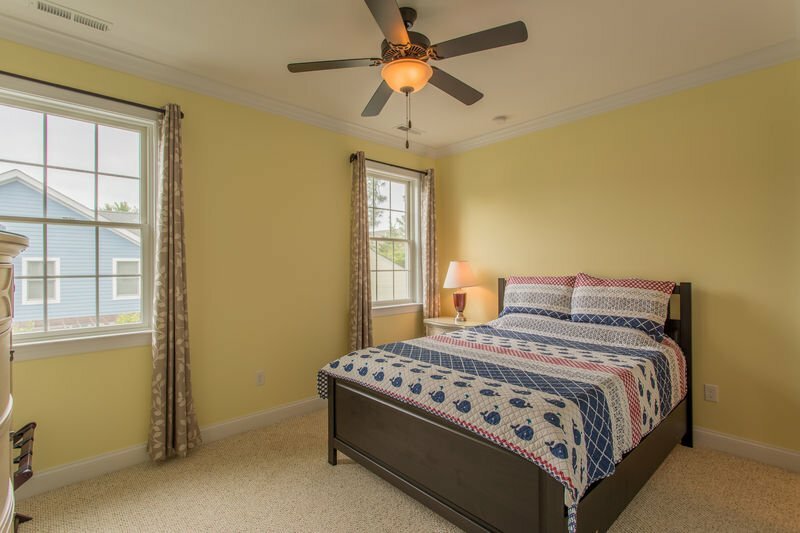 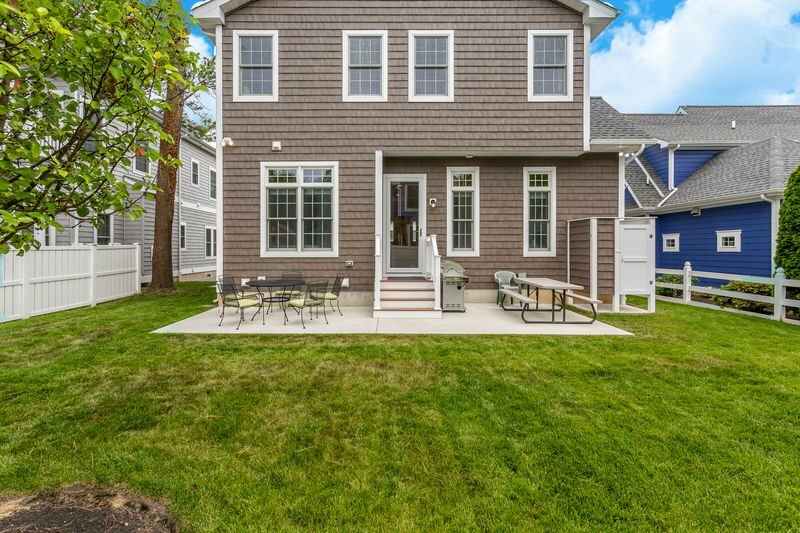 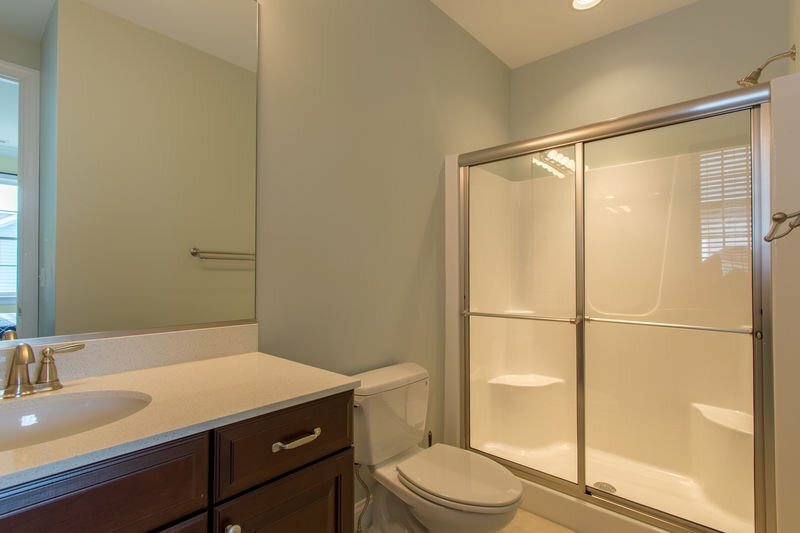 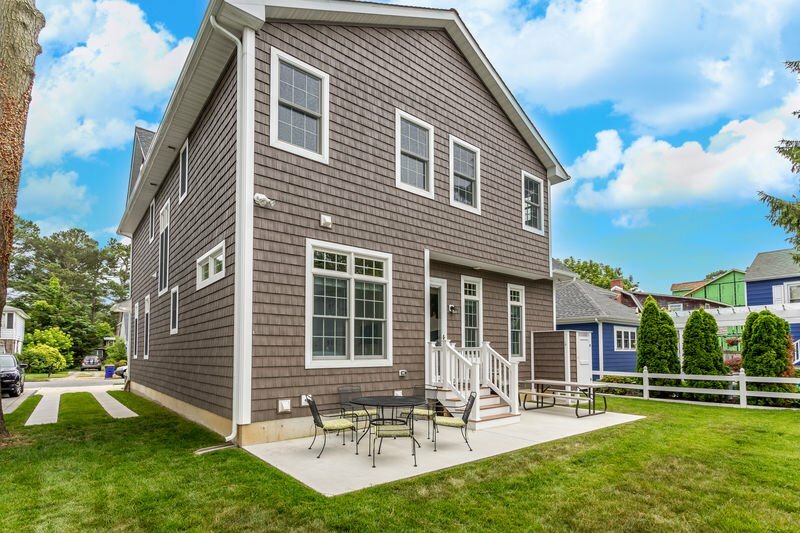 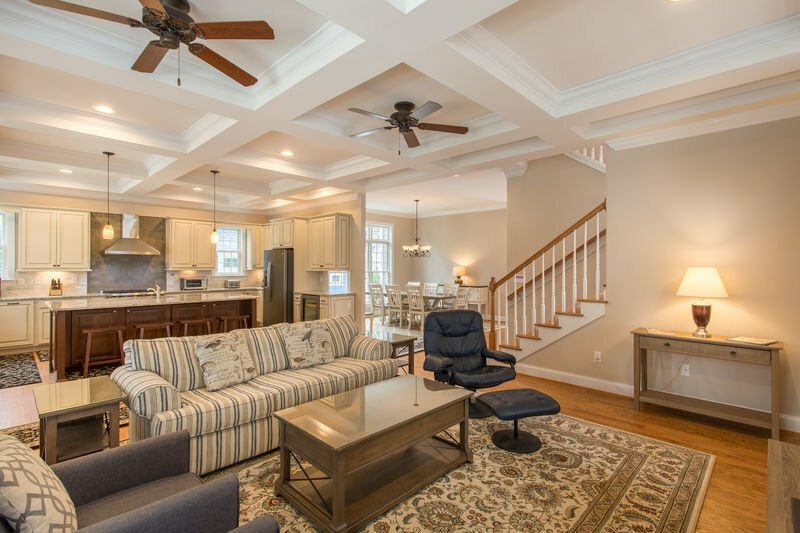 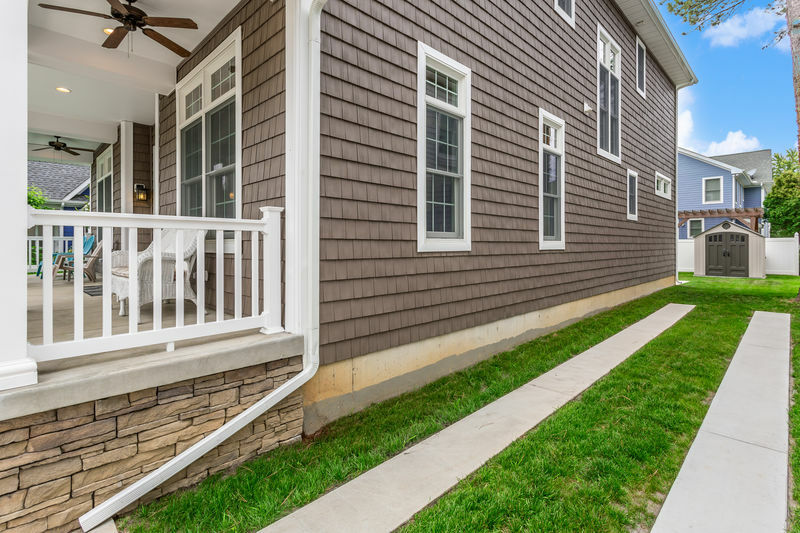 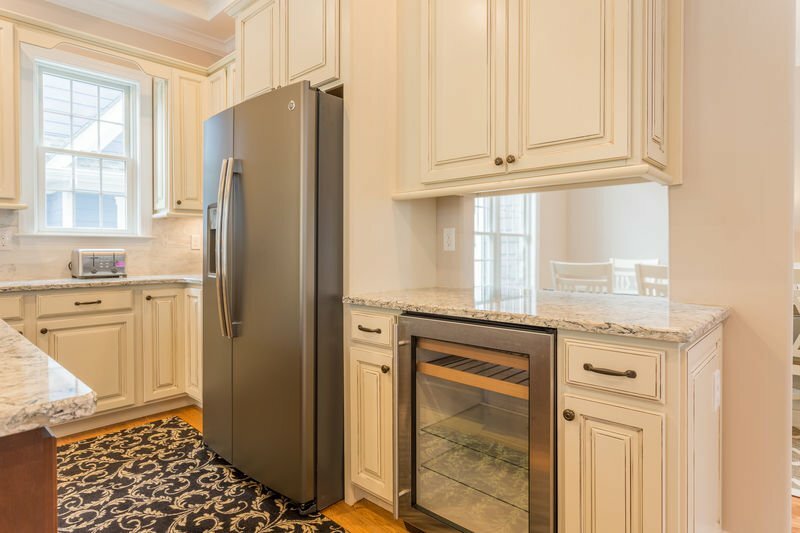 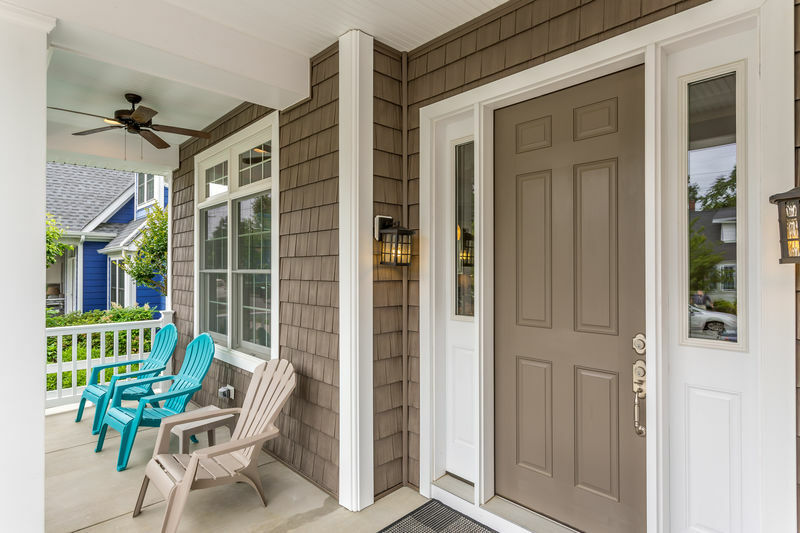 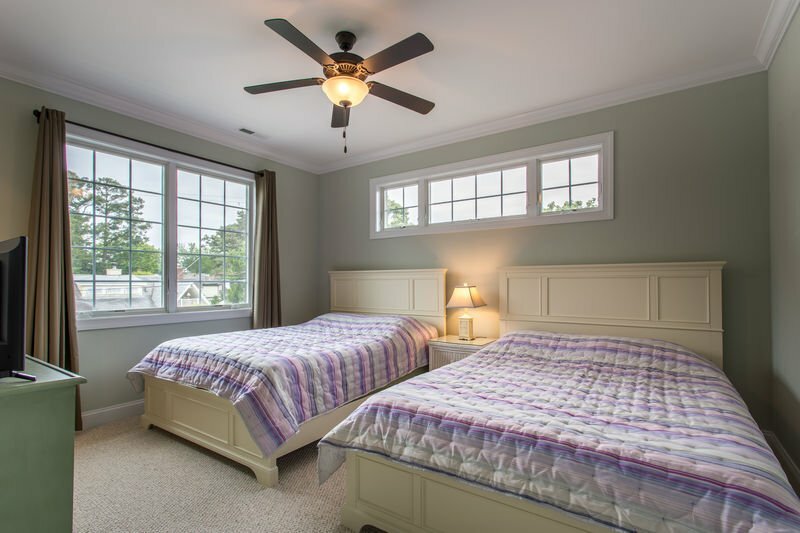 This NEW 3000 sq ft home (built in 2016) on the southern side of Rehoboth Beach offers 5 master suites plus one additional bedroom, accommodating 16 people in a roomy environment. 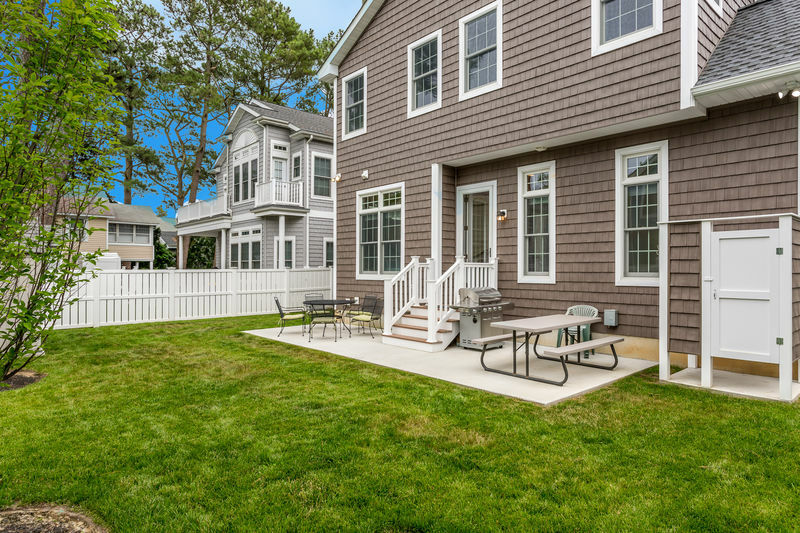 Only 2.5 Blocks from the Rehoboth Beach and Boardwalk. 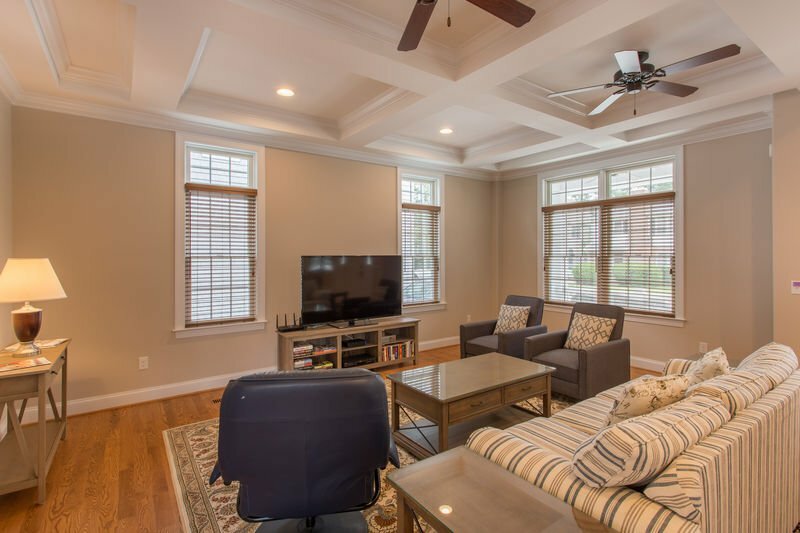 This magnificent home has 10' coffered ceilings with oversized windows for amazing natural light. 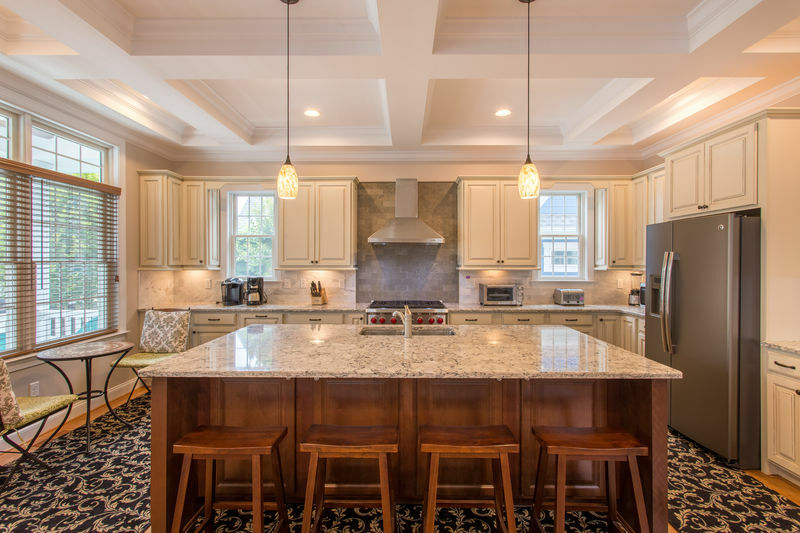 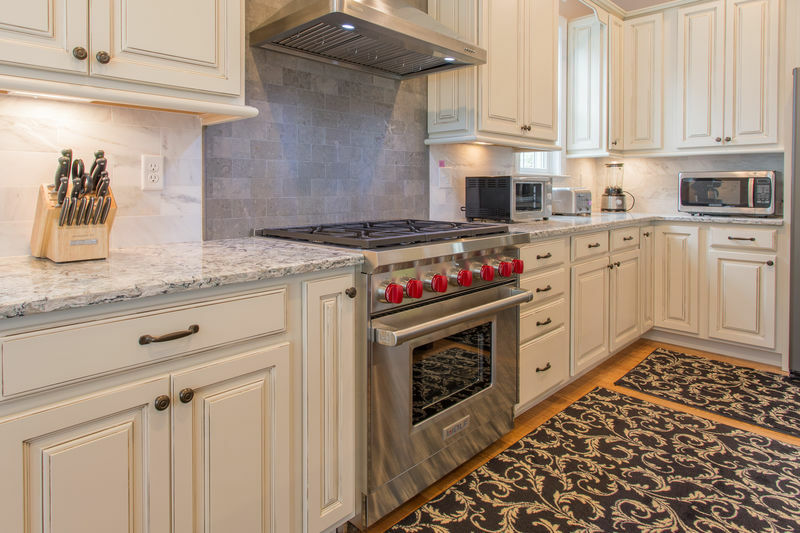 The open floor plan will allow you to cook and simultaneously entertain and interact with family and guests. 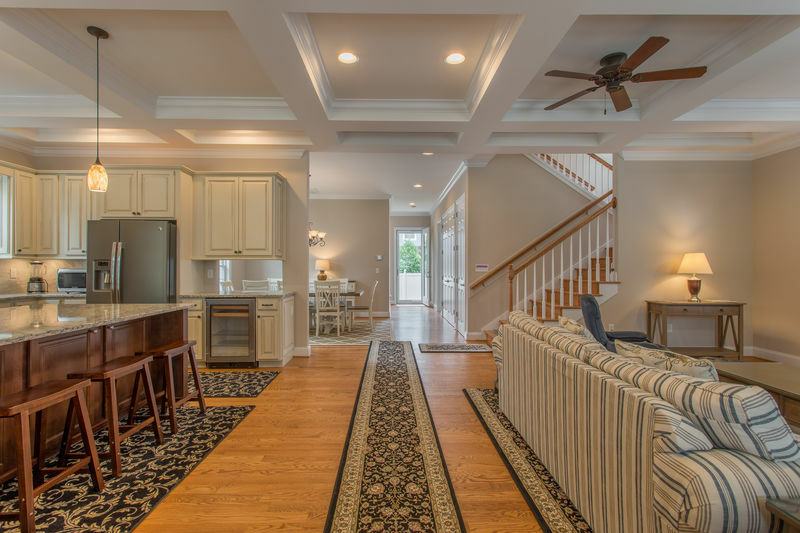 This spacious, two-story home offers all the modern conveniences for a luxurious vacation; a gourmet kitchen well-stocked w/ World Kitchen products & quality bakeware, Wolf 6-burner stovetop range, two dishwashers, two refrigerators, and beverage cooler Two zones central AC & heating system with eight ceiling fans throughout the home. 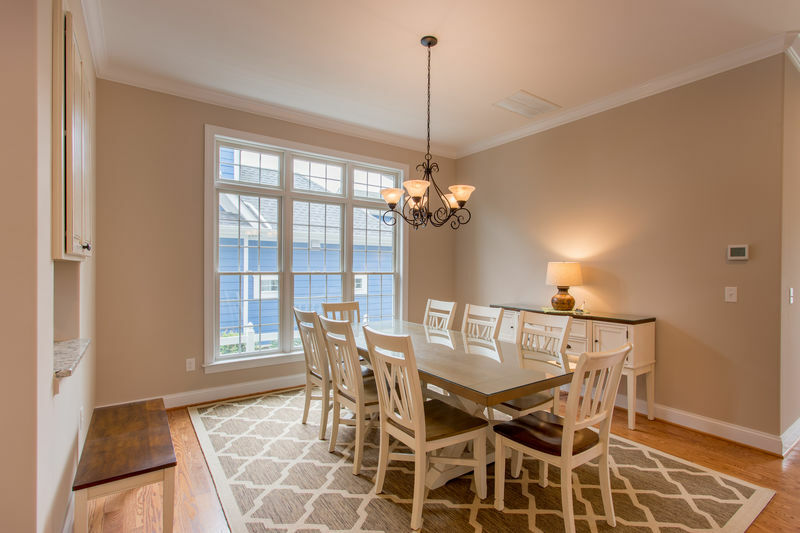 The dining room area will accommodate 8-10 people, with additional seating at an island in the kitchen area, and small bistro table. 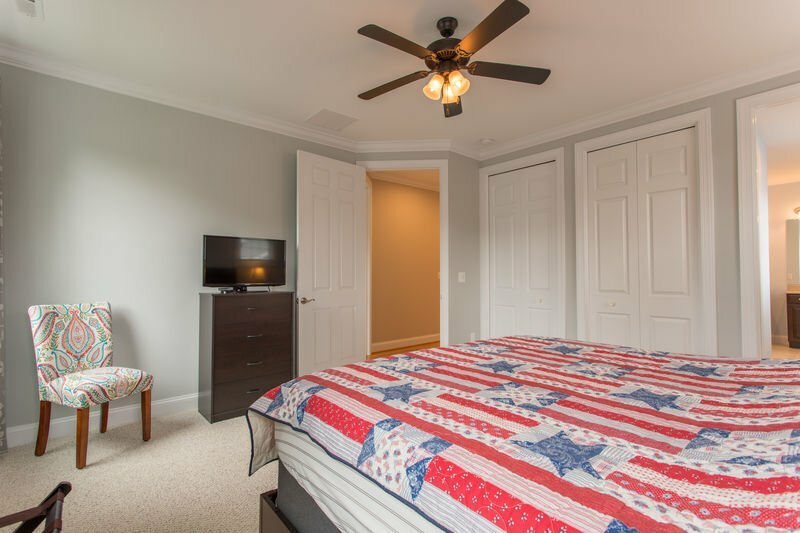 The house includes five smart flat-screen tvs with expanded cable/HD channels/HBO and high-speed internet. 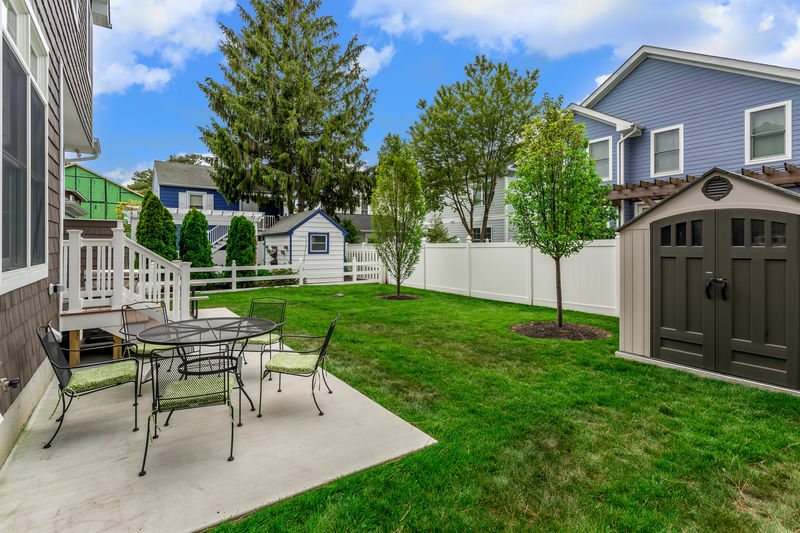 Additional features to this home include a brand new propane grill, outside shower, and rear patio with seating overlooking a large yard, and a front deck with additional seating. 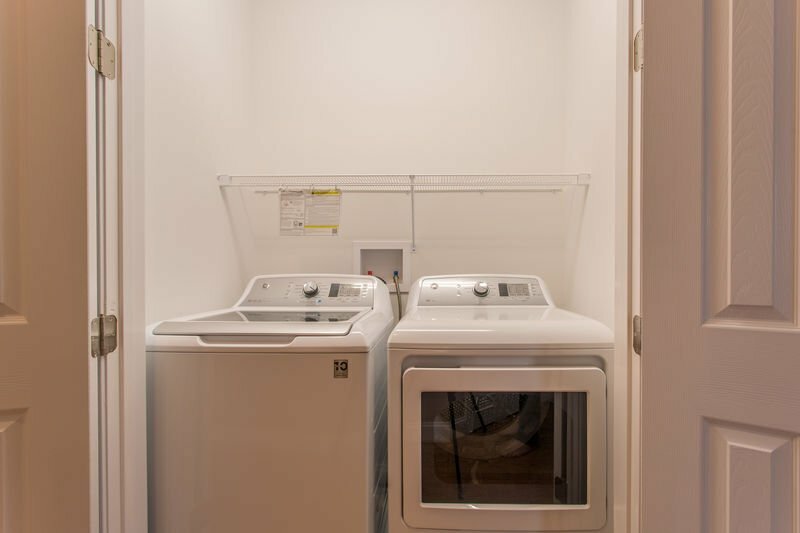 There are 2 washers and dryers for your use, private parking for 3 cars plus 2 parking permits are supplied as well, and trash valet service. 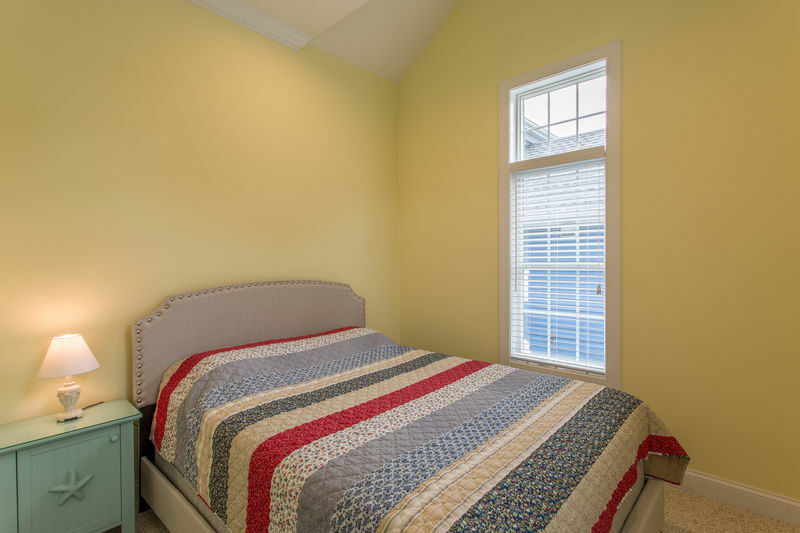 This is a true vacation! 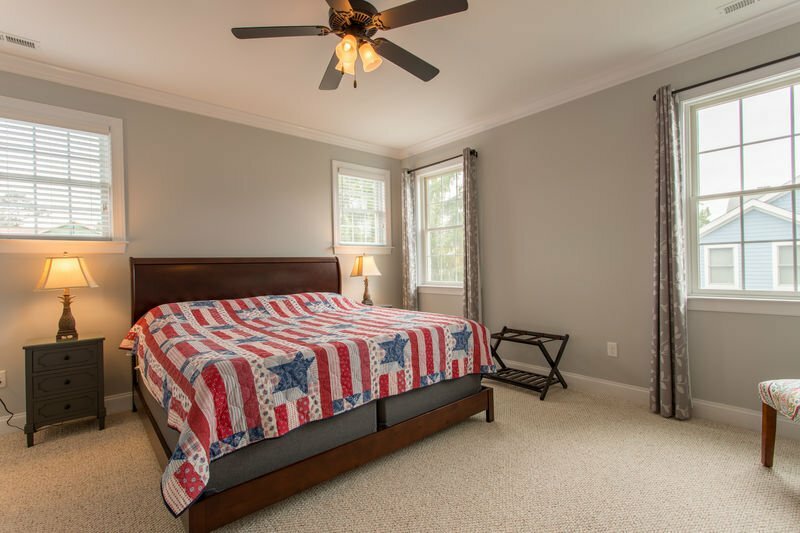 This home will create and offer a lifetime of fun memories for you and your family. 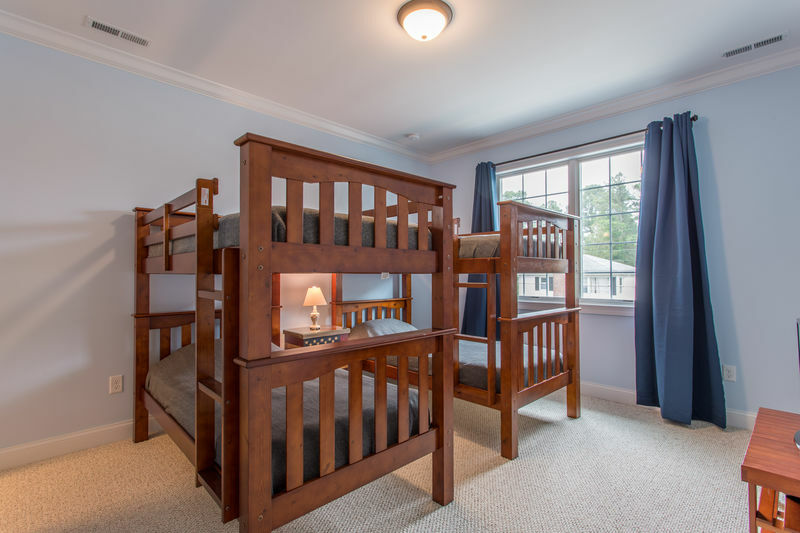 ***Please note that we do not permit large groups and the bunk beds have a weight restriction of 90 lbs.